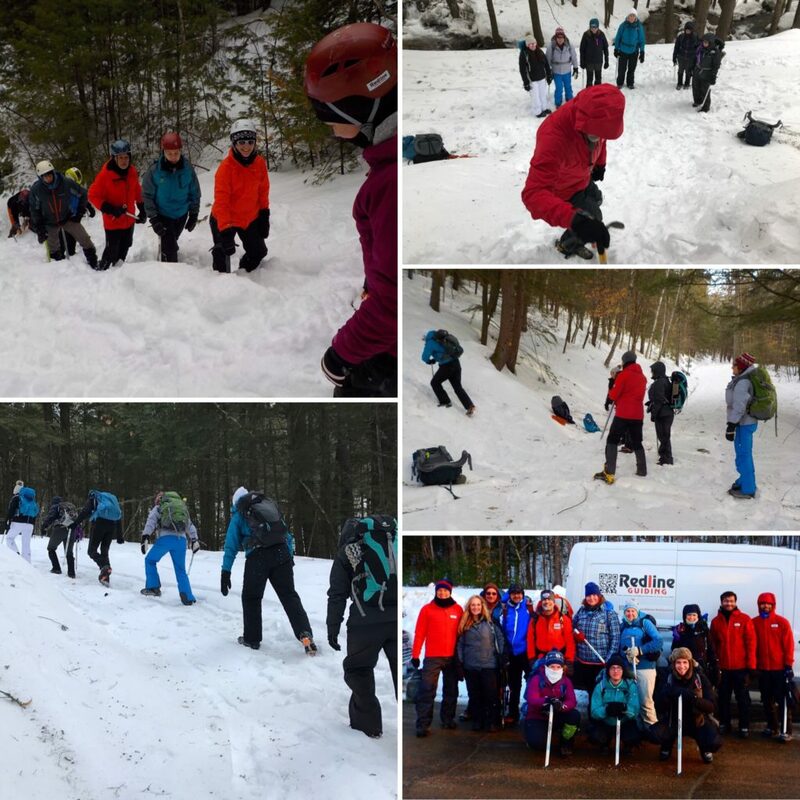 We are wicked happy to announce that effective immediately our very popular Mountaineering Skills and Glacier Skills courses both have extended options now offering even greater potential for learning. 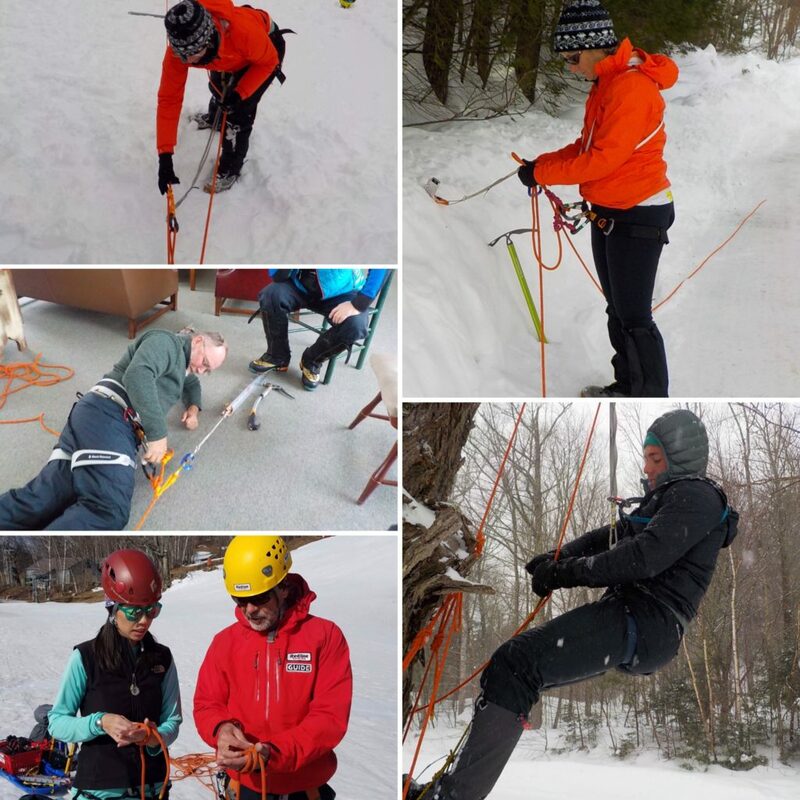 The Mountaineering Skills Course, which was only available as a half day course is now available as a stand-alone full day course offering greater depth, intensity, repetition, and monitored practice. This is strictly in response to some of our students telling us this is what they would like to see. For the Glacier Skills Course we are now offering a two day course option in addition to the full day allowing us fractionally more time for glacier awareness and roped travel, and a lot more time on crevasse rescue and the management of more complex systems and less-than-straightforward scenarios. These options are now listed on the respective course pages and selectable on our booking form. Thanks for telling us what you would like to see. We appreciate the feedback. Questions? Please contact us.